We’re back with another episode of the podcast! In episode 84, Matt and I are joined by guest co-host Nick Fullam. The three of us talk Pokémon, the NES Classic, a birthday edition of our Recent Swag segment and more! 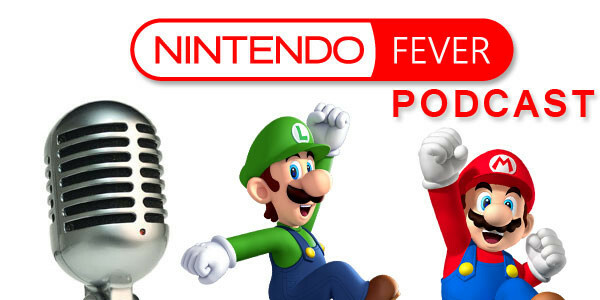 As always, feel free to send us your questions and comments in an email to podcast@nintendofever.com. Enjoy the show!